Open House: Saturday, April 20th, 11:00 A.M. - 5:00 P.M. 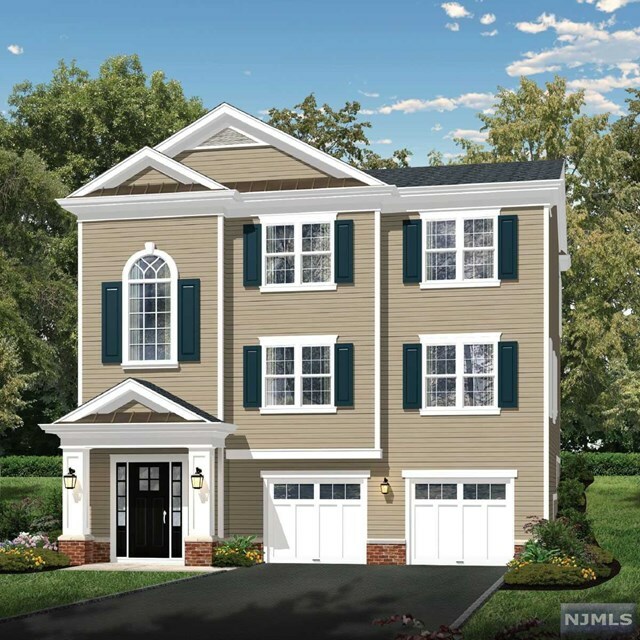 The Orville model is a 3,463 square foot, 3 story home with a 2 car garage, plus an option for a 500+ square foot finished basement. As you enter the home at street level, you’re treated to a dramatic vaulted entrance and magnificent staircase, which brings you to the main living level. 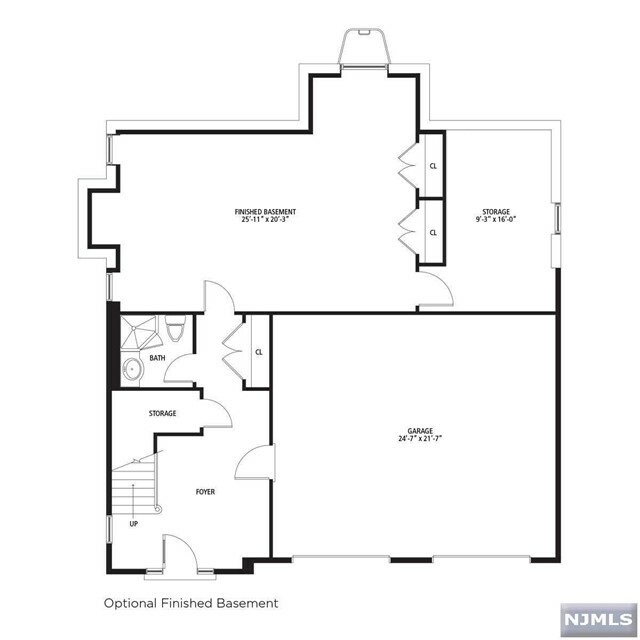 This second floor, includes a living room/dining room combination facing front and a family room/breakfast area/kitchen, facing rear. A rear deck is accessed from the breakfast area. The two areas are connected by transitional spaces and two pantries (traditional & butler’s). 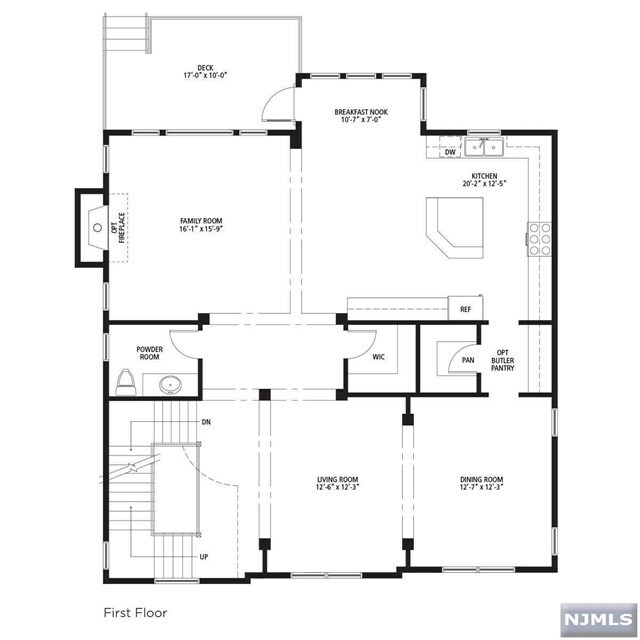 This open floor plan lends itself to how homeowners live today. 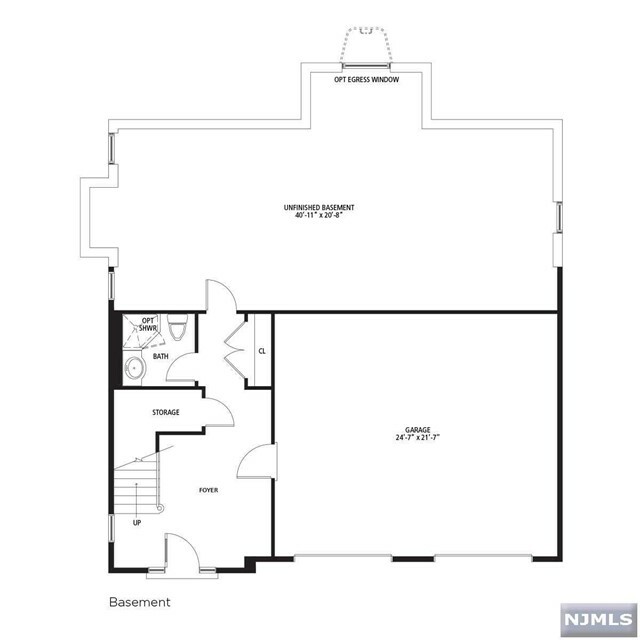 The third floor includes 4 bedrooms, a laundry room, and 3 full baths. 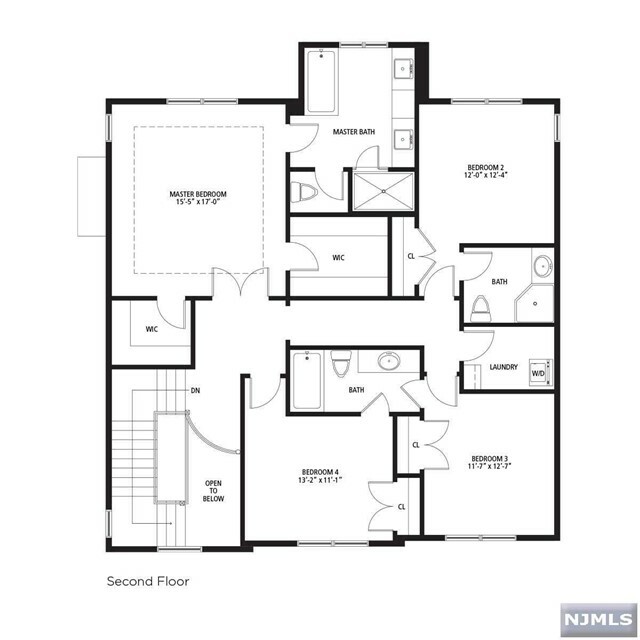 One of the 4 bedrooms is the master suite which boasts 2 walk-in closets and a luxurious master bath. Limited offering of 15 single family homes located at the top of a transit oriented mixed use development. No Homeowners Association (and hence no HOA fees). Walk to train.